Our specialist system of water filtration removes large particulates from the water, leaving it pure and clean without a chance of leaving marks and streaks. We take pride in our work and in our attention to detail. Our professional staff has extensive experience, and we are happy to address any questions you have. 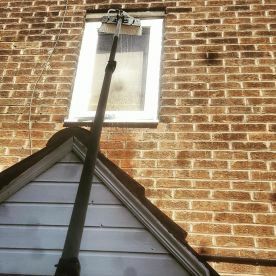 Are you looking for a well-qualified, reliable and flexible partner to clean your windows in Nottingham or the surrounding area? Welcome to CB Window Cleaning. 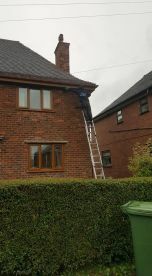 We are a family run window cleaning business that can provide you with a reliable and friendly service. 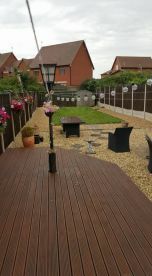 We offer a regular service to domestic and commercial customers in local Nottingham areas. Ensuring genuine client satisfaction with our window cleaning services is the number one concern for us and it always will be, so don't hesitate – call 07398486244. Does a great job every time!! Highly recommend your services! 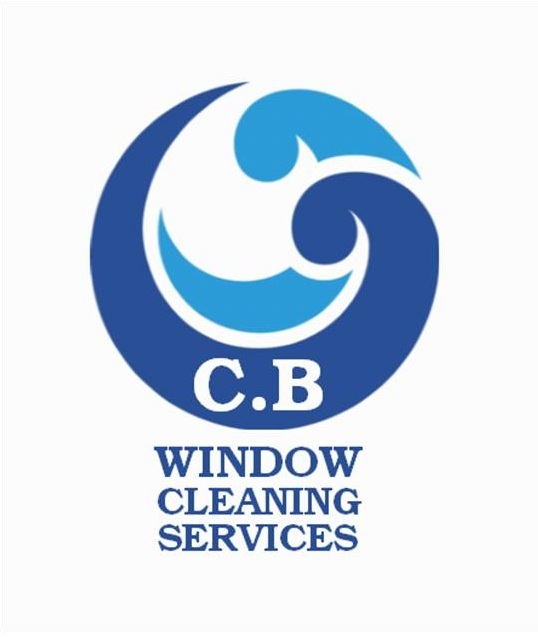 Please note that CB Window Cleaning may not be able to honour booking requests made.